Our product range includes a wide range of automatic bottle filling and capping machine. mono Block convayor system machine.. 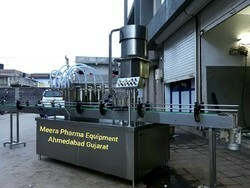 Looking for Filling & Capping Machine ?